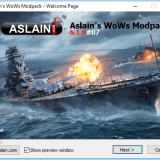 While the foreign developer makes Player Statistics, our modeller Monstrofil decided to create the XVM Olenemer for World of Warships. 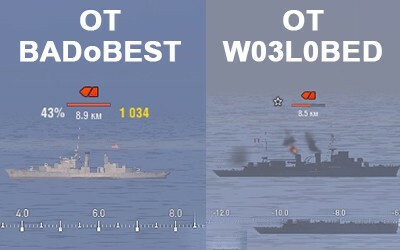 Many players have been waiting for this mod in the ships, because it will help determine the skill level of your opponents and allies, reveal the “deer” in the team, and so on. 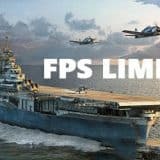 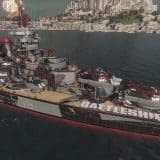 XVM stands for eXtended Visualization Mod (roughly “extended interface”), XVM itself for World of Warships does this, then you and the information about who is in the light, who is out of it, displaying the HP strip of ships in the “ears” , varied statistics about each player in battle.